Hello reads and book lovers. As you have guessed by now I am a huge fan of reading and books. For a long time I wanted to write a book review, but I couldn’t choose which book I should review. And today it hit me as I am reading one of the, in my opinion, best books that was ever written in the modern age. Also I am reading it for the second time. The Miniaturist is truly a world literary sensation. It really surprised me. I bought it because I was really interested in what was so good in that book. And then it “shook” me good, but in a positive sense. With the certainty I can say, I’ve never read anything like this. This is something really special. I was looking for a good word to describe this book, and I think “unexpectedly” described it perfectly. The Miniaturist is really something new in literature, something completely marvelous. 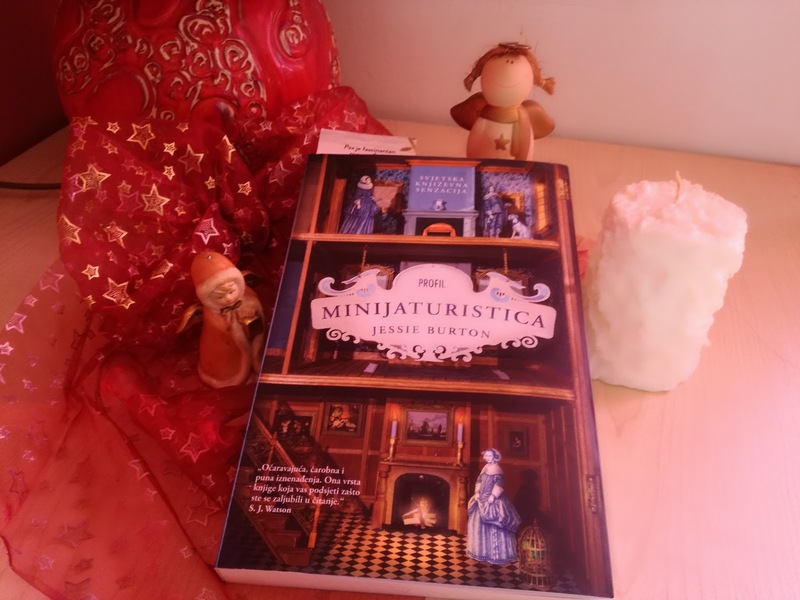 When I took The Miniaturist in my hands, I did not know what to expect and how it would eventually turn out. Mostly, when you read any book, you mostly know what to expect, but Jessie Burton has done it well in “camouflaging it”. Just like the mysterious The Miniaturist which so to speak “patterns” this extremely unusual story. 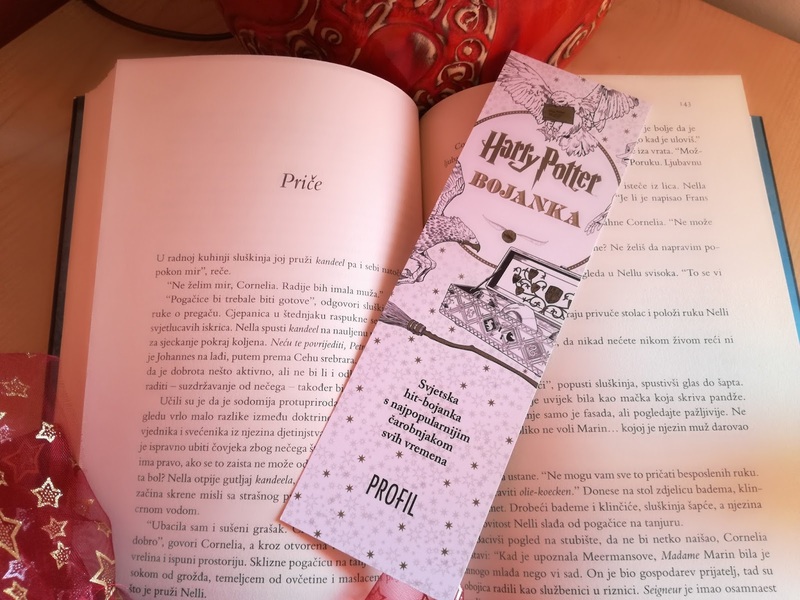 The book is tense to the very end, and the end is different from what we would expect. There are many details in the book that fit into a whole, and the intricate action is straightforward to Agathe Christie. Jessie Burton has managed to do something completely new with The Miniaturist. Although I think that nothing can prepare you for The Miniaturist. Petronella Oortman, actually Petronella Brandt, found herself in a completely new situation. Everything was okay, but there was that undertone that something “does not fit”. What was the greatest secret to her was her husband. From the day she arrived in this strange house, nothing was as it should. When she got to the door of her new home, no one was waiting. Although they knew she was coming. She did not understand why they did not welcomed the new lady of the house. A little later she knew why. Her husband was not at home, she was welcomed by Marin, his sister. Marin’s difficult character immediately was a slap in the face of naive Nella. Marin immediately started bossing and telling how Nella should behave, what she should eat, and when she can see her husband. Nella was so longing for Johannes, but he’s nowhere to be found. This is the first strange situation the writer is “serving” at the beginning of the book. Because of this Nella starts to feel like the house is strangling her. All her hopes have fallen into water. Mothers’ promises that she was going to live as a queen were drowned and gone. Marin has even forbidden Marzipan sweets, calling it a sin. As it was not enough that Johannes, her husband, is not even seeing that Nella exist, his sister Marin is making Nellas’ life a living hell. Petronella understands that her husband’s life is a big secret, and Marin helps him in keeping it a secret. Marin knows more about him than his own wife. Their marriage turns into a real farce, acting without limits. They never spent the night together, and they never talk about children. Whatever the extent of her naiveté, Nella knows that this is anything but marriage. To make the story even weird, Johannes presents Nella with an unusual wedding gift, a replica of their home. Nella was surprised how it all really looked the same. It’s all in the same place as it was in their house. The only thing still missing were small details. Nella then begins to order miniatures things to fill the house for the local miniaturist. When she gets the package for the first time she remains impressed with the skill of making these items, but also by being exactly the same as those in the house. But that’s not all. The Miniaturist also sent her some things she did not order. Nella’s first thought that the Miniaturist most likely mistaken and set her somebody else order. 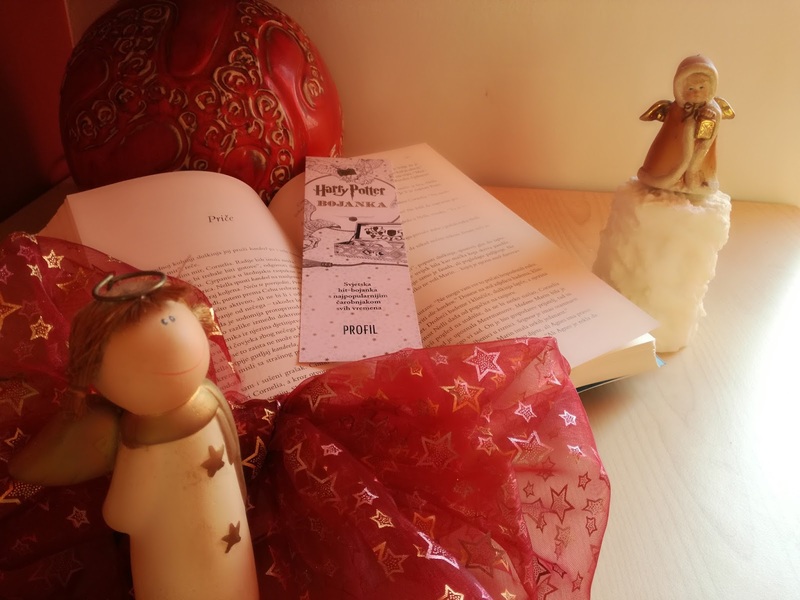 Although she initially wanted to return the items she did not ordered, in the end she puts them in a replica of the house. 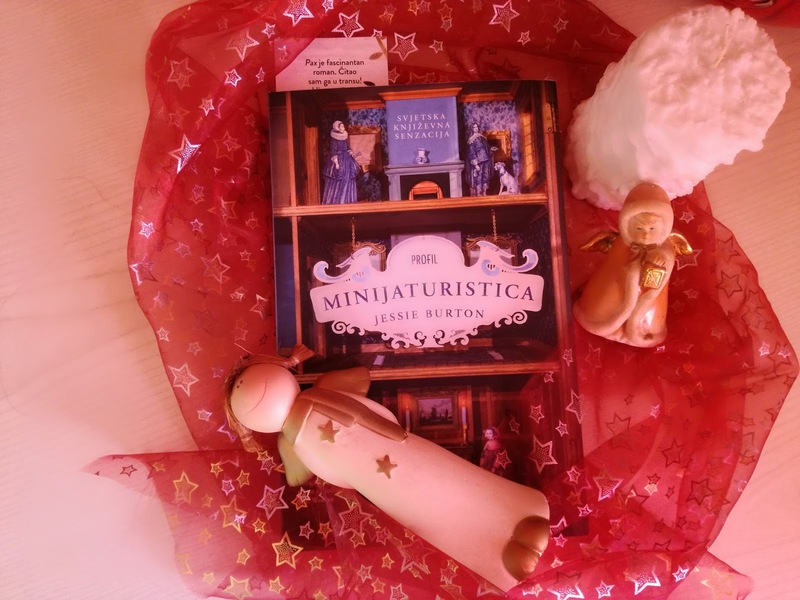 Later it becomes clear to him that the miniaturist did not make a mistake, but with Nellas’ ordered items the miniaturist sends her items he thinks Nella wants and needs. Petronella then decides to look for the person who makes the miniatures to tell him to stop. After a few Nella finds out that the miniaturist is a women with blond hair but she cannot find a way to talk to her. The mysterious miniaturist still sends her items with messages. Petronella’s initial excitement lowers as fear crawls into her mind. How the miniaturist does knows how their house looks like, and how can she copy the items as she was looking at them with her own eyes? Petronella successfully hides from the household what her miniaturist sends her, particularly from Marin. But the question is how long will this be her secret? Will Nella understand the message from the miniaturist and what does the miniaturist really want? In front of Petronella there are new challenges, and only when a ball starts to unravel, it will all make sense and Petronella will realize that in that house is not all as it seems. Ufff, it was very hard to write a review for this book and not to revile too much. This book is a real treat to read and gradually reveal the details. The whole book is in the details and you have to read between the lines. After a few chapters you start thinking that you understand some of the events, but then the writer will surprise you. If you haven’t already, read this book. The Miniaturist is something completely new, not experienced, so therefore let Jessie Burton play with your mind. You will not regret it. Great post! I hope you do more book reviews!